BDMG contains all the main Glenlyon and Glen Lochay hills, as well as iconic mountains such as Schiehallion, Ben Lawers and the Tarmachan ridge. The rivers Lyon, Lochay and Dochart fall within the area, which is also bounded by Loch Tay and Loch Rannoch. 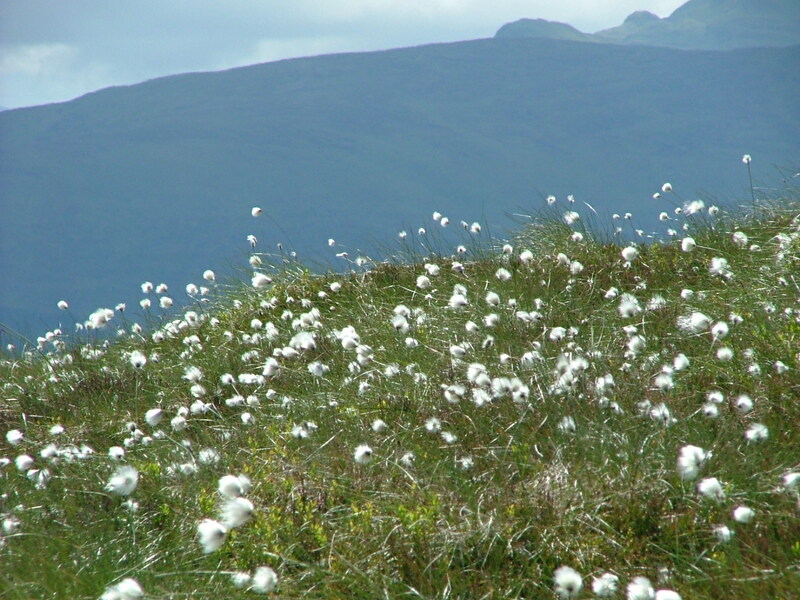 Over twenty percent of the area is designated, covering a wide range of habitats, and these are currently being successfully managed under an agreed arrangement with monitoring by Scottish Natural Heritage. A full account of the main designated features within the area can be found on the Deer Management Plan section of this website.